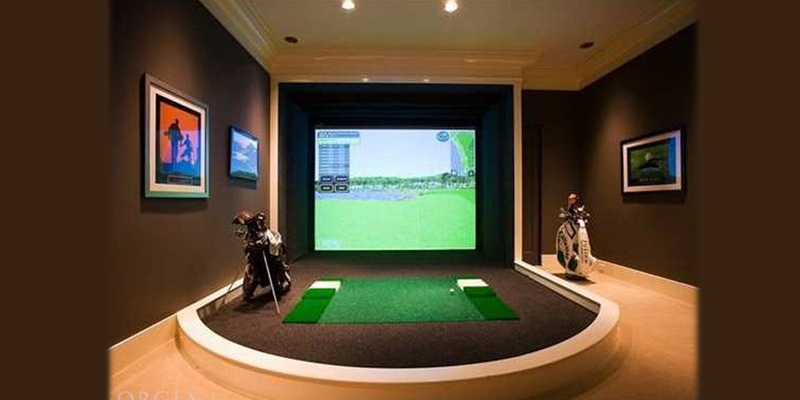 Practice your swing from the comfort of your home! 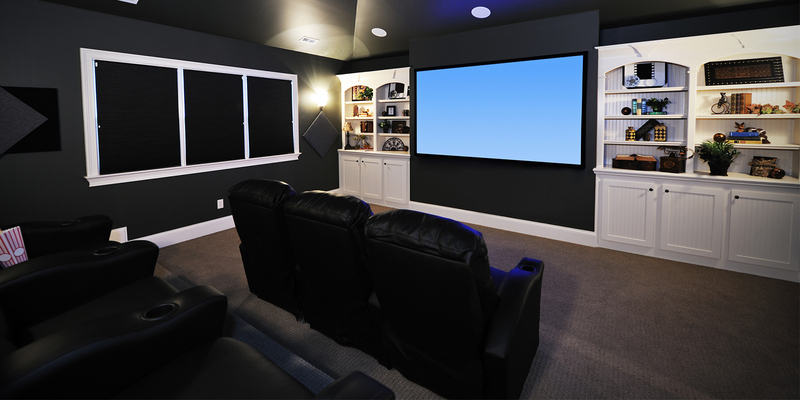 Whether you're building a home or want to design a home theater, wire for audio surround sound, or even securing your home, Omni Interactive can provide you with the most up-to-date, state-of-the art Audio,Video and Security equipment. 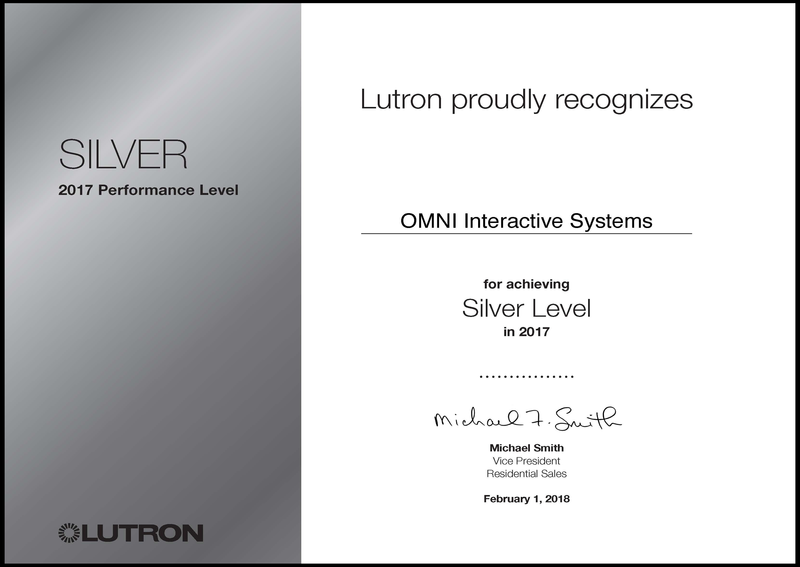 We pride ourselves, in having long term relationships with our customers to provide them with excellent service even after installation. We have the latest and greatest Golf Simulators available. 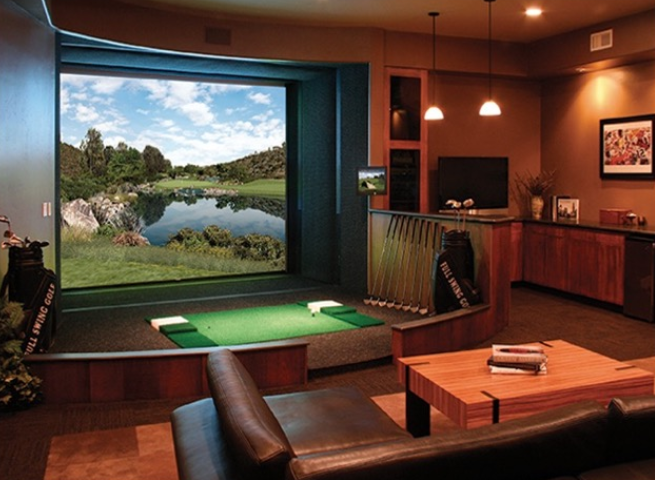 We will also help create a great space for the simulator inside your home. Check out our page with the link below. We will work with you from design to even after installation to make sure you have created your own cinematic feeling in your home. 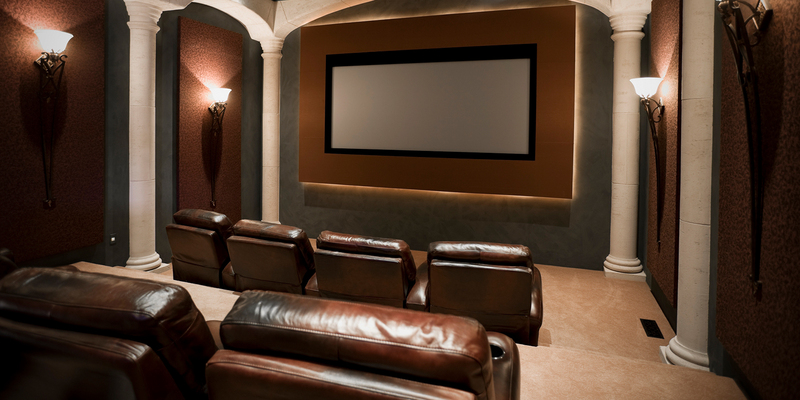 There are endless possibilities, to create the perfect home theater. Knowing who is at your door, ensuring that your child is safe, and keeping your home secure when you're not at home is our top priority. Our security cameras come in colors to blend in anywhere and work with touchscreen and Internet. Let your lights come on to welcome you home. You can press a button and your interior/exterior lights turn on as you pull in front of your home, or ensure lights are turned off when you leave with a single touch of a button. 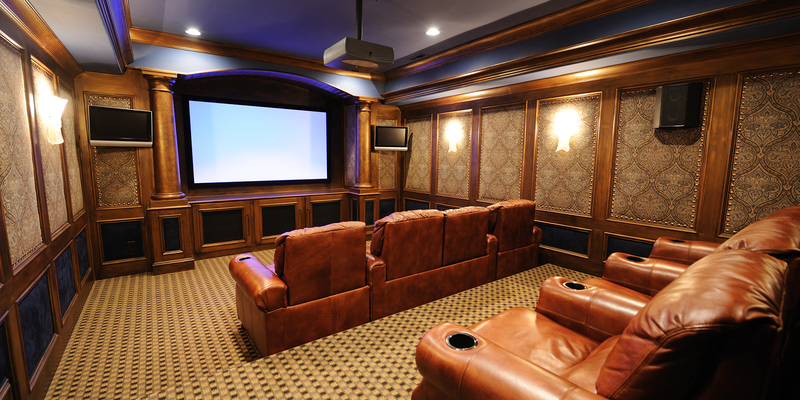 Whole house audio systems easily distributes throughout your home. Whether its inside or outside of your home. 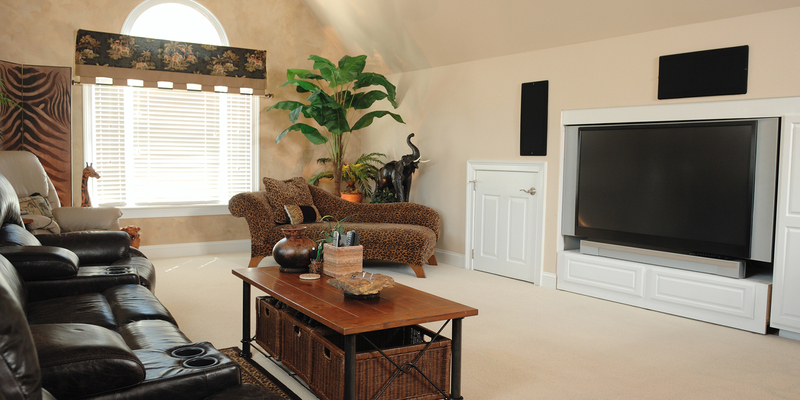 We can install speakers to form to your own style of listening.